Can you love more than one person? Have multiple romantic partners, without jealousy or cheating? Absolutely! Polyamorous people have been paving the way, through trial and painful error. 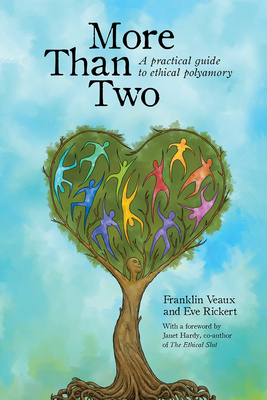 Now there’s the new book More Than Two: A practical guide to ethical polyamory to help you find your own way.